Charles Gershman is an award-winning New York-based playwright. His play FREE & PROUD will be published with Oberon Books in 2018 before premiering in Edinburgh and Off-West End in London. His play THE WAITING GAME, which won the Derek Award for Best Overseas Play at the 2017 Edinburgh Fringe, will premiere at 59E59 Theaters in February 2019. Charles’ plays have been produced and developed around the U.S. and in Europe by 59E59 Theatres, PlayPenn, the Edinburgh Festival Fringe, Theatre for the New City, La MaMa ETC, the Playwrights’ Center, The Barrow Group, Primary Stages, Em-Lou Productions, the Nantucket Short Play Festival, FringeNYC, NYU-Tisch School of the Arts, and the University of Central Florida, among others. He has been a finalist or semifinalist for the Bay Area Playwrights Festival, the O’Neill Theater Center’s National Playwrights Conference, the New York Avant Garde Arts Festival, and Juilliard’s Lila Acheson Wallace Fellowship. He has been a teaching artist at the New School’s Eugene Lang College in New York and at Davidson College in North Carolina. Also a screenwriter, his screenplay EQUILIBRIUM is in development as an independent feature film, and his feature-length thriller MY POWER, MY PEOPLE, about a nuclear engineer’s struggle to save a Mexican-American community from contamination and negligence, is available for option. 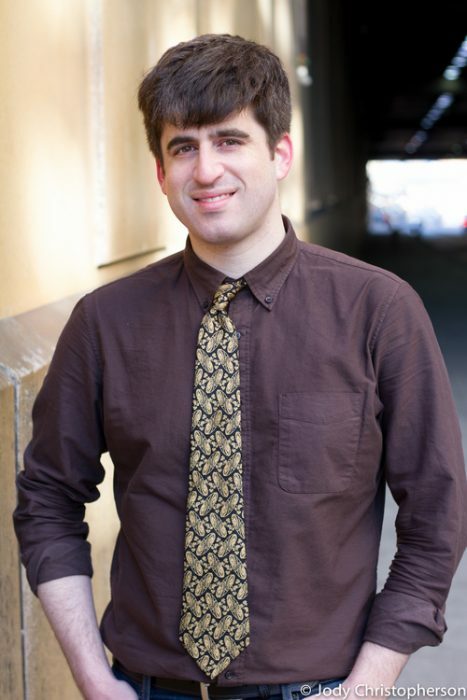 Charles holds a BA from Columbia University and an MFA in dramatic writing from NYU-Tisch, where he was awarded the Future Screenwriters Fellowship and worked closely with Lucas Hnath and Rinne Groff.